Oak & Eden Index — Wooddell Design Co.
With Oak&Eden we tackled the normal set of challenges: Design packaging and branding that is relevant to the whiskey consumer, distinct from the competition, and embodies the small, intimate craft of making fine whiskey without sacrificing national appeal. But there was a twist: We also needed to call attention to and educate consumers on Oak&Eden’s innovative process of in-bottle finishing. 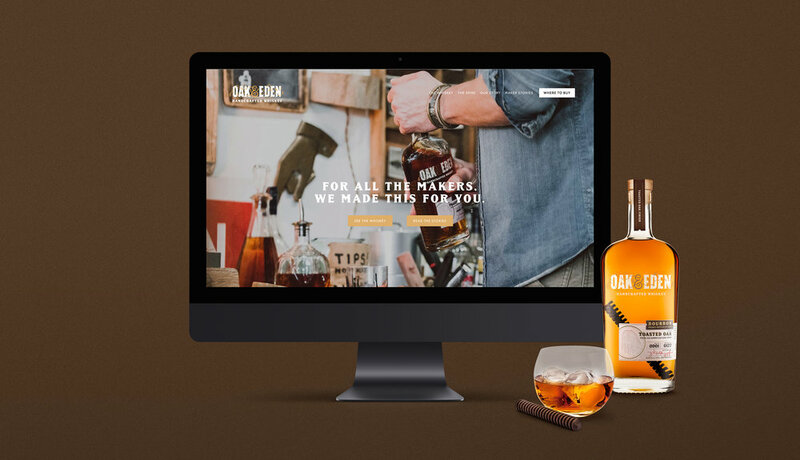 If that task wasn’t lofty enough, the client asked that the brand be themed around the creation of the cosmos as their ultimate inspiration for creating whiskey. This was the genesis of Oak&Eden. The work that Wes and Wooddell Design provided Sanctified Spirits was spectacular and exceeded every expectation. 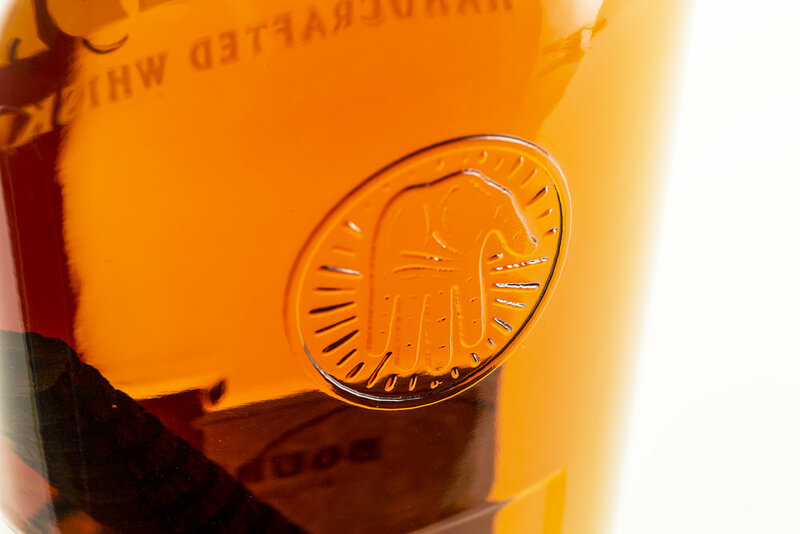 We knew we would need a well designed package and an authentic brand to compete in a very crowded whiskey category. What Wes delivered was exceptional. 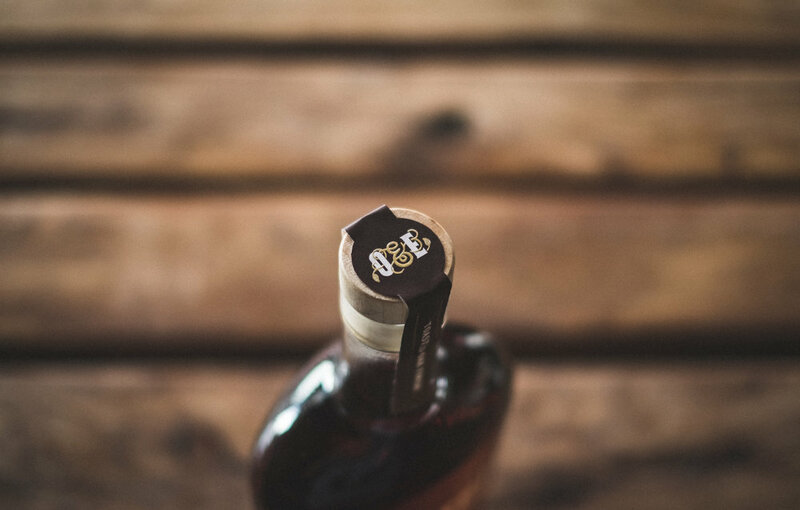 From the name of our whiskey, Oak & Eden, to the story behind the brand, to the package design and the overall aesthetic of our point of sale, Wooddell Design delivered perfectly. I would not change a thing. I would highly recommend Wes and Wooddell Design.